More than ever, there is the need within the UK and elsewhere to keep both people and property safe from extreme threats such as terrorism and aggressive criminal attack, both in the public realm and on private land. Many deterrents and preventative measures are taken to combat such threats, one such option being the use of high security infrastructure to minimise the opportunity for such threats. Some applications require the use of PAS 68 bollards and IWA 14 bollards to offer even greater security. These include stadiums, embassies, airports, nuclear facilities, and other high profile buildings. As such, we provide a range of PAS 68 bollards, IWA 14 bollards and hostile vehicle mitigation (HVM) options, using crash rated and internationally accredited bollards that are specifically designed for use in highly sensitive and vulnerable areas at risk of hostile vehicle borne threats. Our PAS 68 bollards and IWA 14 HVM systems are designed to withstand a higher usage and physical impact that standard systems, whilst still maintaining the same unobtrusive aesthetic to fit in with the local surroundings. What are PAS 68 and IWA 14 rated bollards? 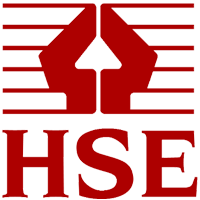 BSI PAS 68 is the Publicly Available Specification in the UK for crash rated vehicle barrier and bollard security products. 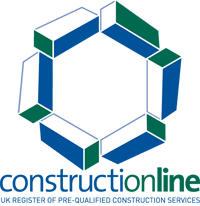 The PAS 68 standard defines the test criteria which a product has to be tested in order to comply and achieve BSI PAS68 and identifies impact test methods, tolerances, test vehicle type and performance criteria that need to be met. PAS 68 has become the industry standard for the testing and use of HVM (Hostile vehicle Mitigation) products to prevent vehicle born attacks. As these products have been designed to help counter against vehicle borne attacks, they are commonly used to protect high profile sites and secure locations. 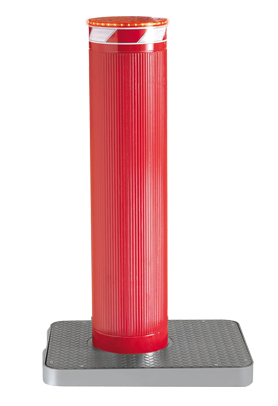 The use of crash rated bollards and barriers is on the increase as a means of perimeter protection, and the PAS 68 standard has been prepared to address the needs of those who wish to have the assurance that perimeter barriers and bollards will provide the level of impact resistance they require. 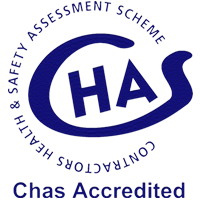 PAS 68 specifies the essential impact performance requirement for a vehicle barrier or bollard, and a test method for rating its performance when subjected to a single impact by a test vehicle. 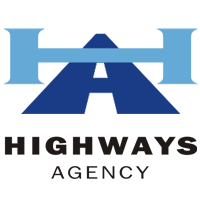 The PAS68 rating a product receives is dependent on a number of factors, including vehicle’s speed and weight. 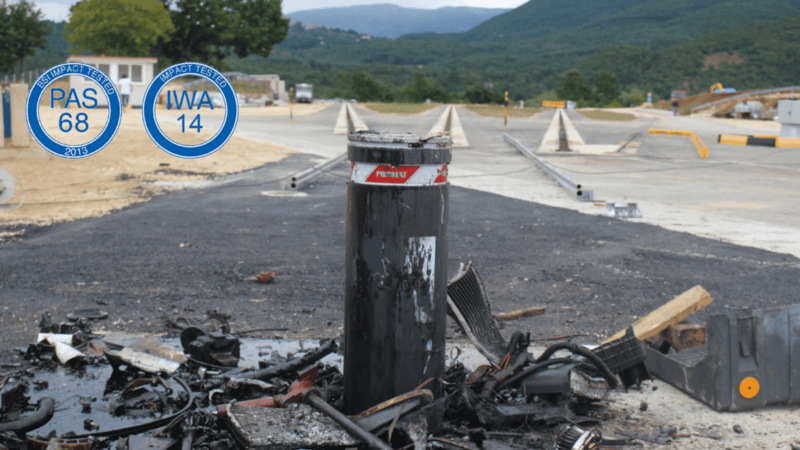 Similarly IWA 14-1:2013 is the International Workshop Agreement specifying the requirements for impact performance by the security bollards, and the criteria the products must meet when subjected to test vehicle impact. 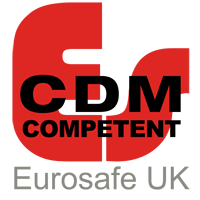 Again, the rating identifies the impact test tolerance and vehicle performance criteria needed in order for a product to conform and be granted a classification. Design guidance is provided in IWA 14-2:2013, and should be considered during installation. 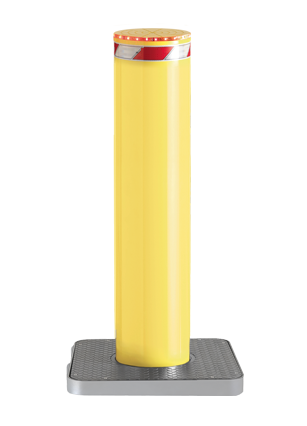 The Macs 275/900 K4 automatic bollards are certified to IWA 14-1:2013 V/7200(N3)/48/90:1.0 AND PAS 68:2013 V/7500(N3)/48/90:1.0/2.5, making them a suitable option for use in hostile vehicle mitigation (HVM) projects where the need for crash rated rising security bollards occurs. With the unfortunate rise in the threat of UK and global terrorism, the need for reliable and effective counter measures to these threats has also risen. 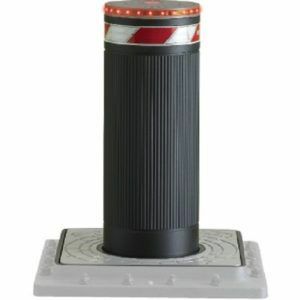 One such measure is the use of PAS 68 and IWA 14 crash rated, or HVM (hostile vehicle mitigation) security bollards, which have been specifically designed to help mitigate against the risk of vehicle borne attacks. 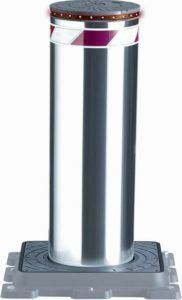 Why choose Macs PAS 68 and IWA 14 bollards? 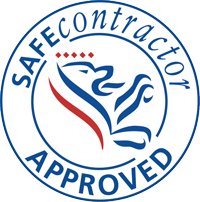 We pride ourselves in our customer service, which is why we will work with you, from beginning to end and beyond, to ensure you have the correct and most secure system for your needs. We work with only the highest quality manufacturers to offer some of the best performing and most reliable PAS 68 equipment available. 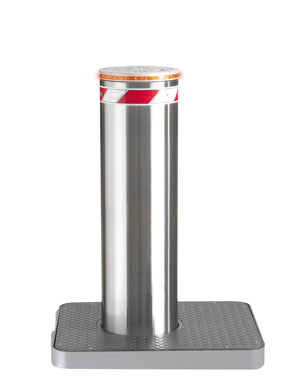 All our PAS 68 bollards can also be integrated with our new touch screen bollard control and monitoring system, meaning you have complete control over your security bollard setup.